I am so glad that you stopped by! 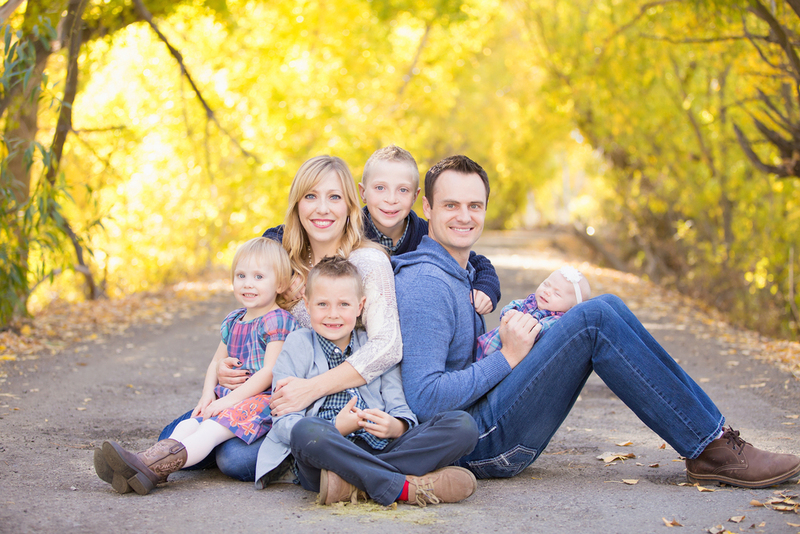 Photography is my passion, but more specifically photographing families. 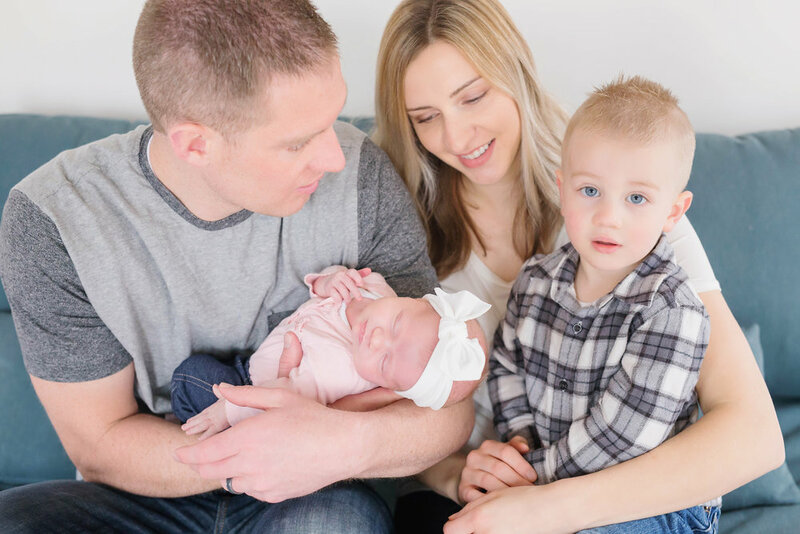 I love seeing families go through various stages of life: from pregnancy, to bringing a new baby into the world, to growing the love between one another as life continues on. My goal is to make your experience fun, enjoyable, and memorable. Taking family pictures should never be something to dread. I will literally get down and play with your children during our session. 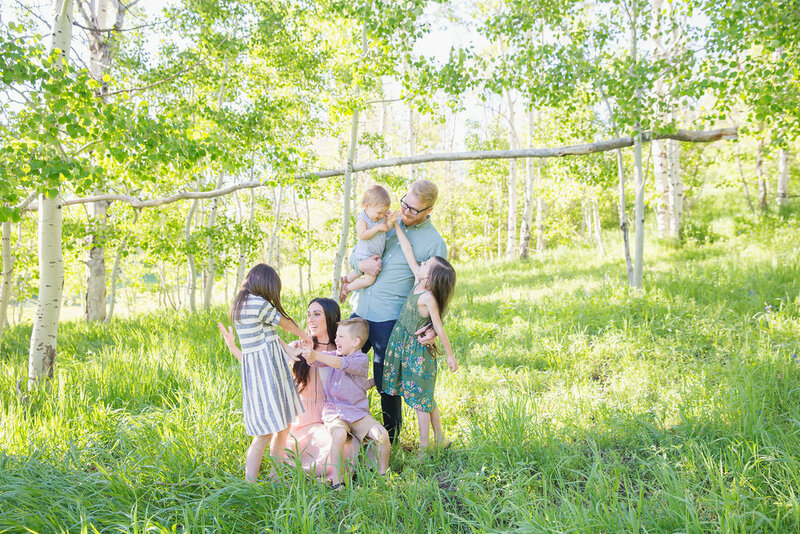 I want a real relationship with your family that will allow me to capture the essence of what a family is: full of fun and laughter with a little bit of chaos. All returning clients receive $50 off any package.